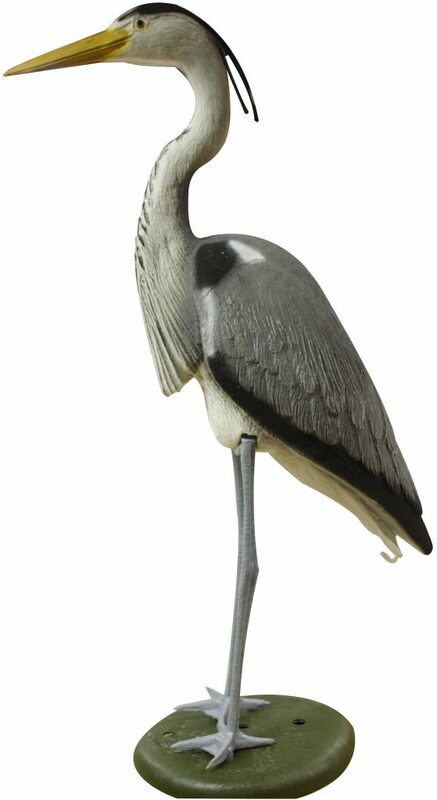 Wighill Park Guns | Products | Heron Decoy. Heron Decoy. 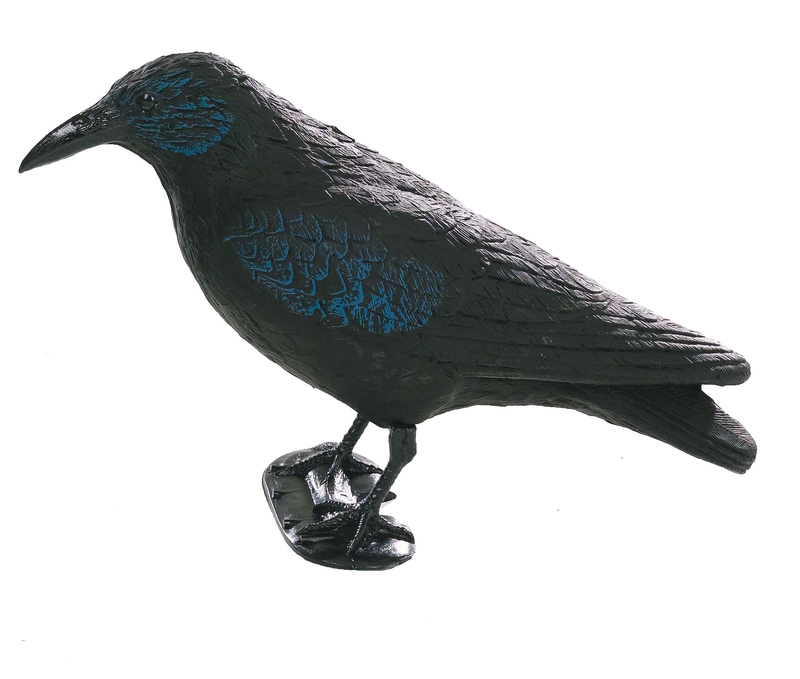 The ideal decoy to scare away the real predator. 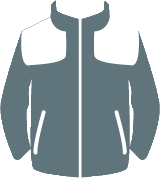 Made from robust plastic to withstand most weather conditions. Comes on a base with stakes to securely anchor in place. Life size and colouring. Add a few ducks to your pond too. 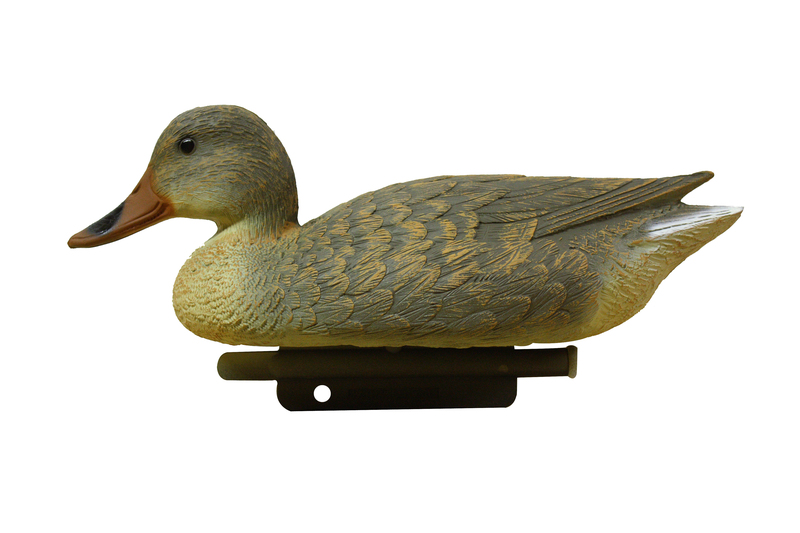 Mallard Hen Decoy. 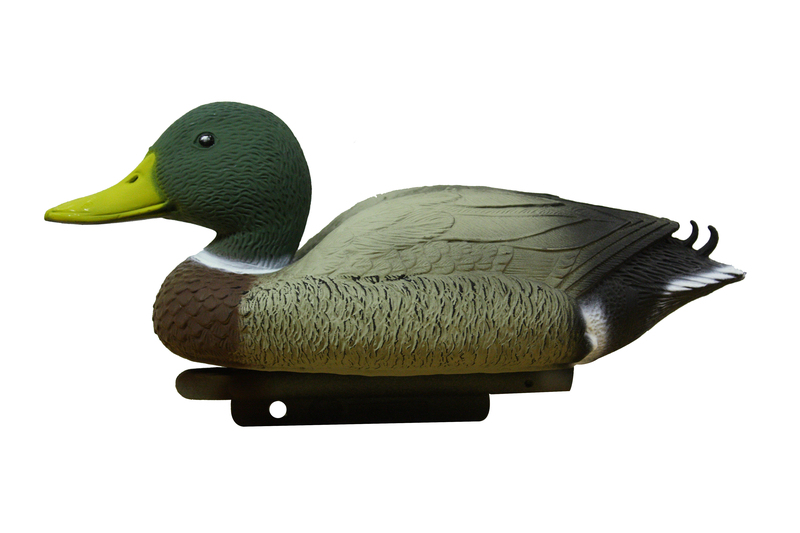 Mallard Drake Decoy.